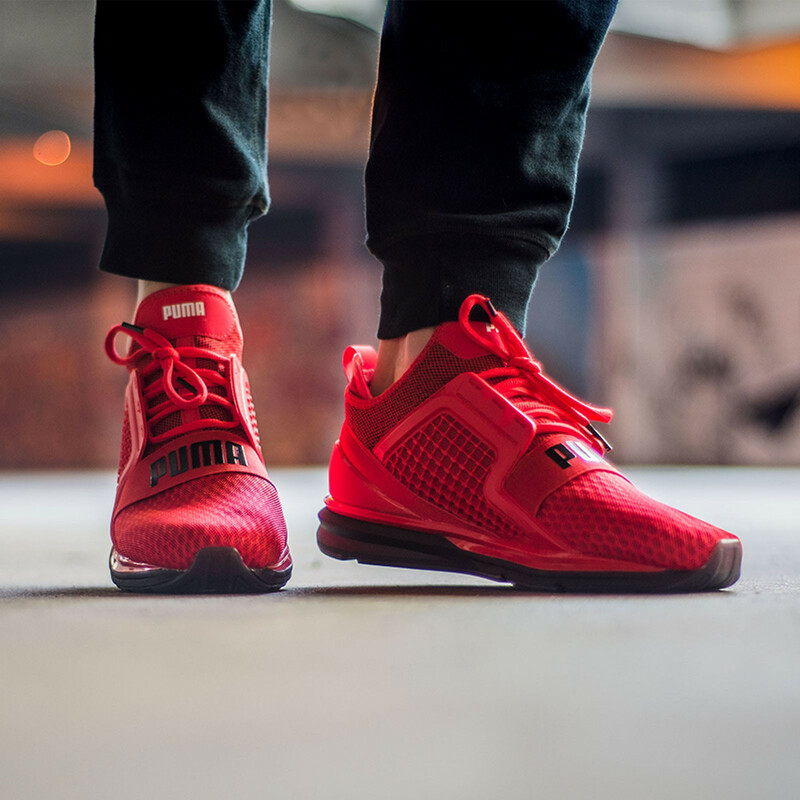 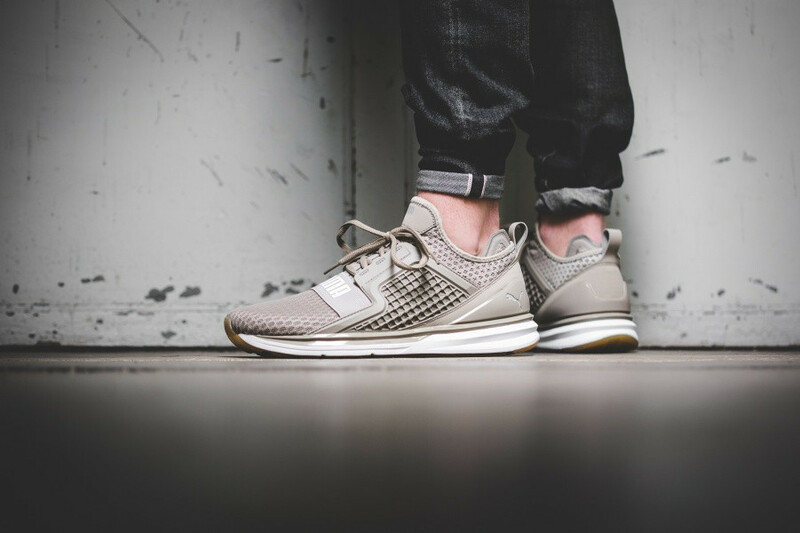 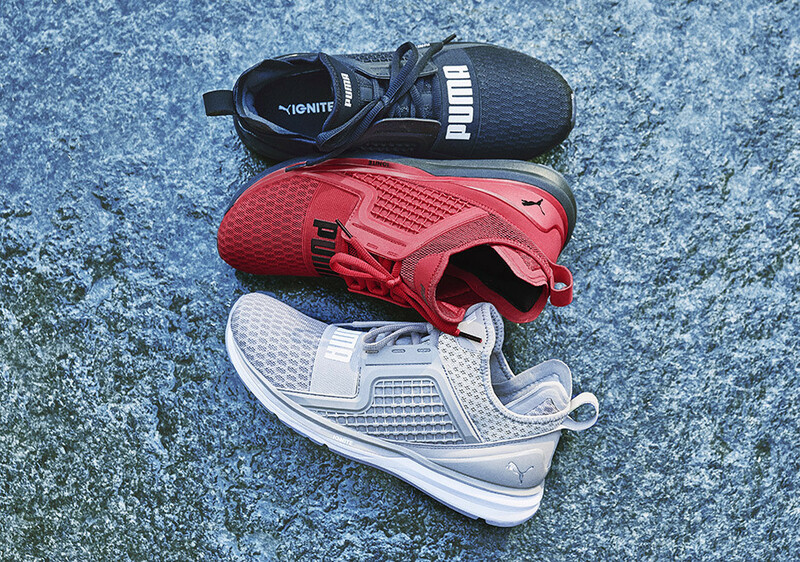 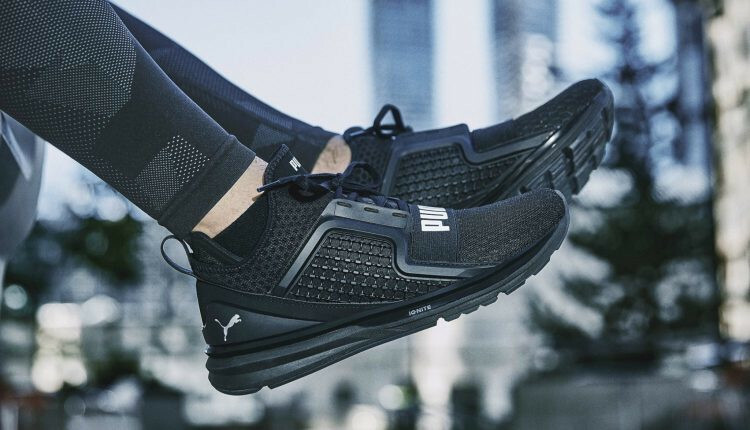 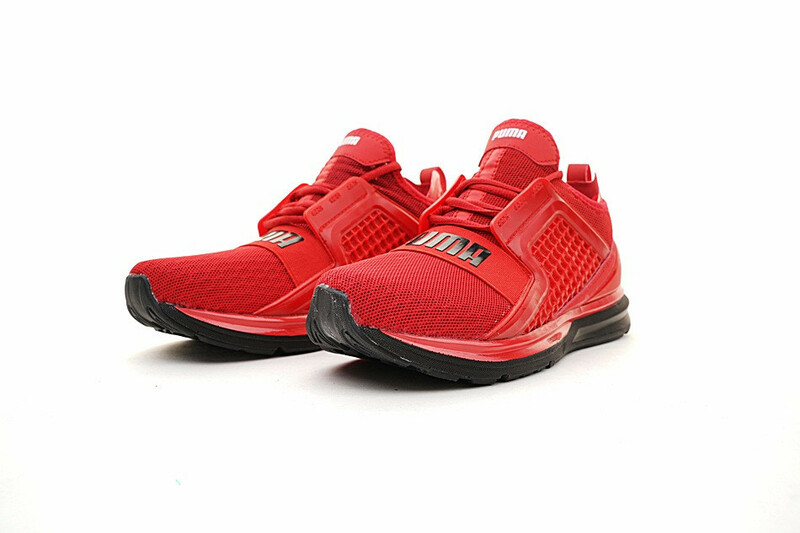 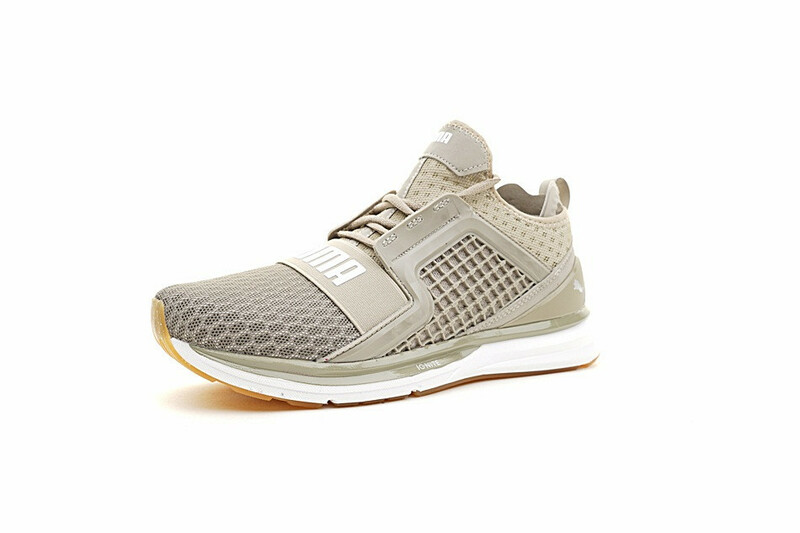 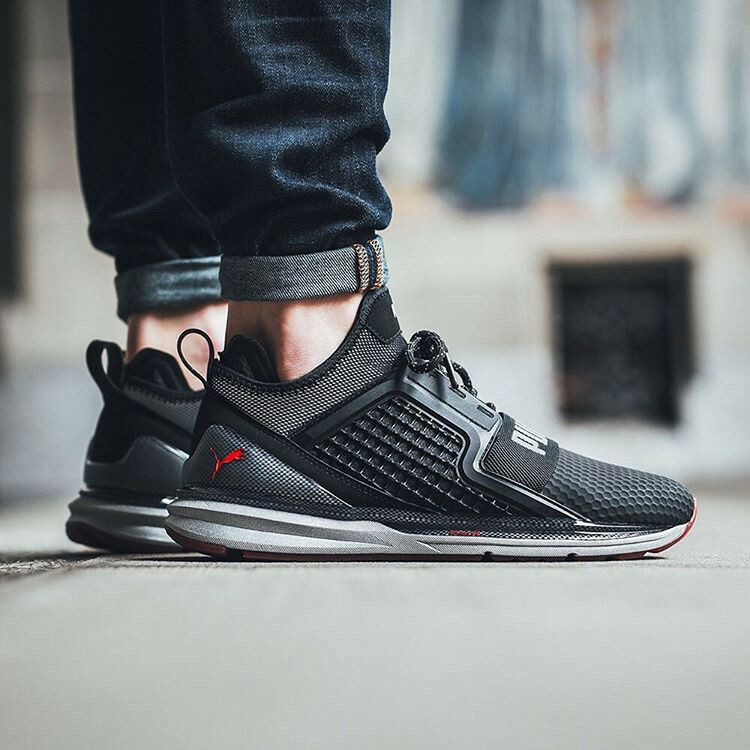 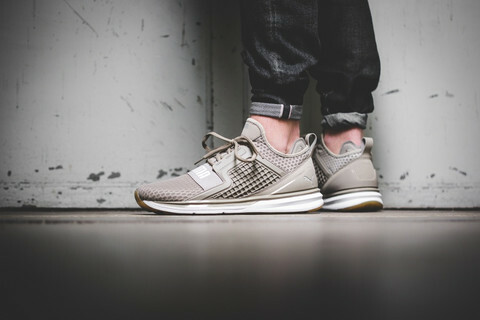 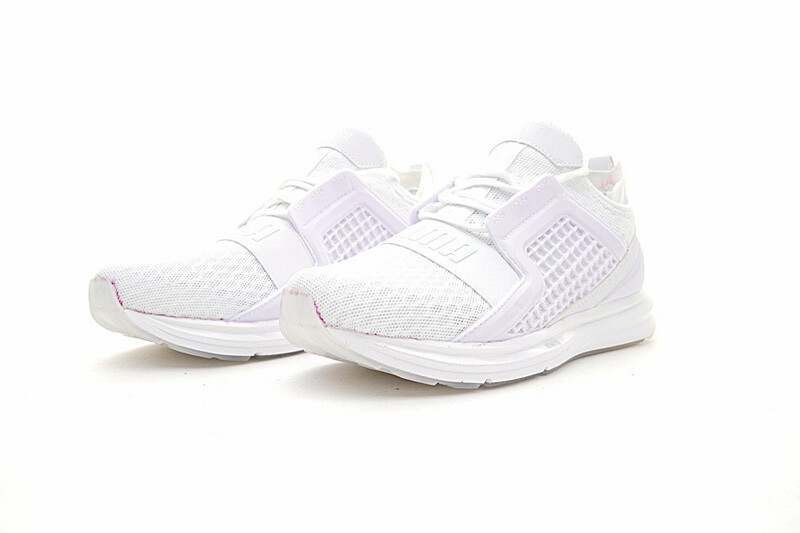 The Men&apos;s Ignite Limitless Shoe is the perfect running shoe. 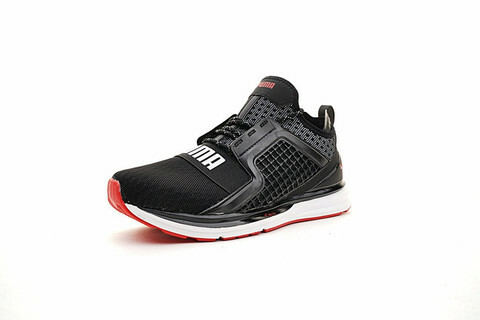 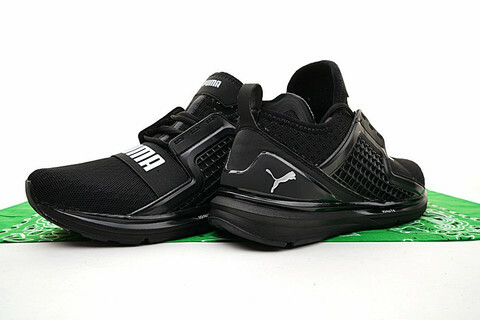 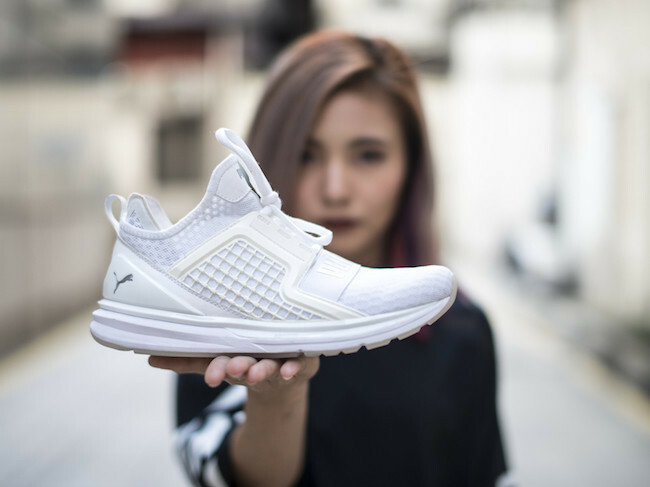 The shoe offers cushion and energy return for a more enjoyable run. This is definitely a game changer, and a must get, so do not miss out!